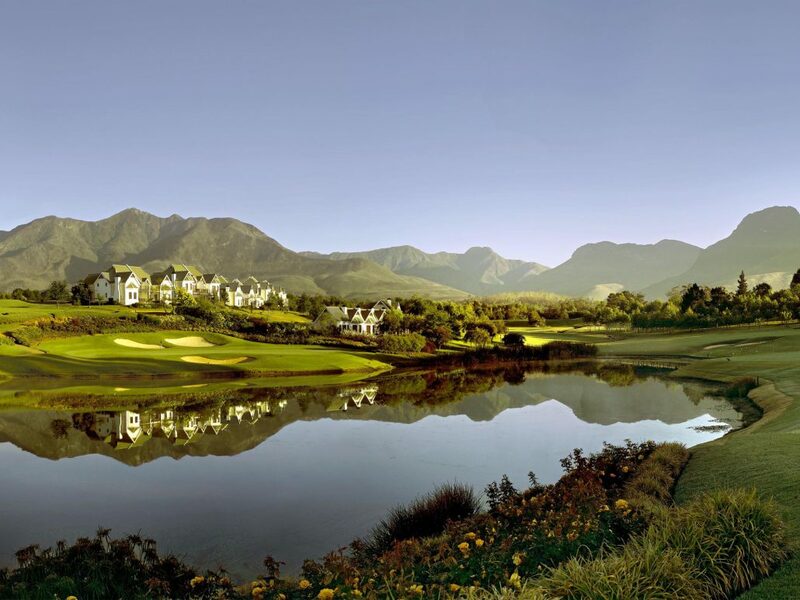 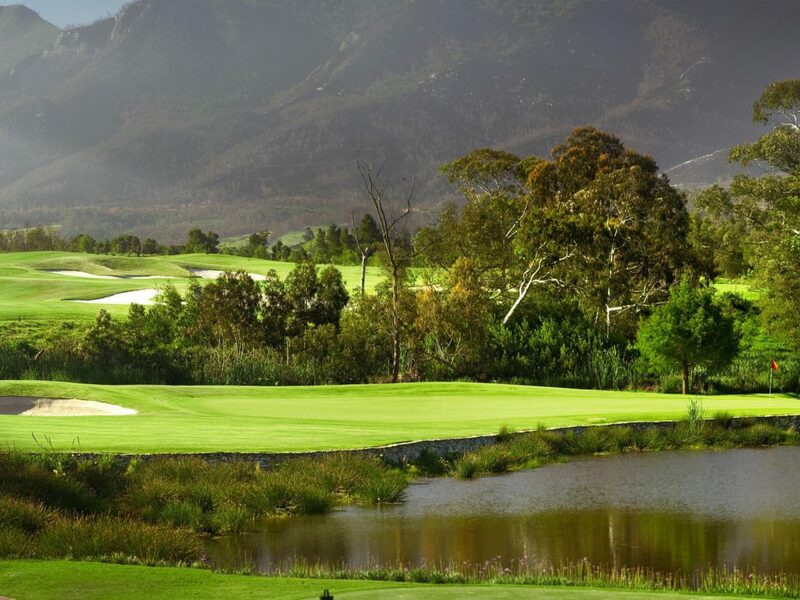 South Africa’s premier golf resort, and host of the 2003 Presidents Cup matches, asked us to give the Montagu Course an extreme makeover. 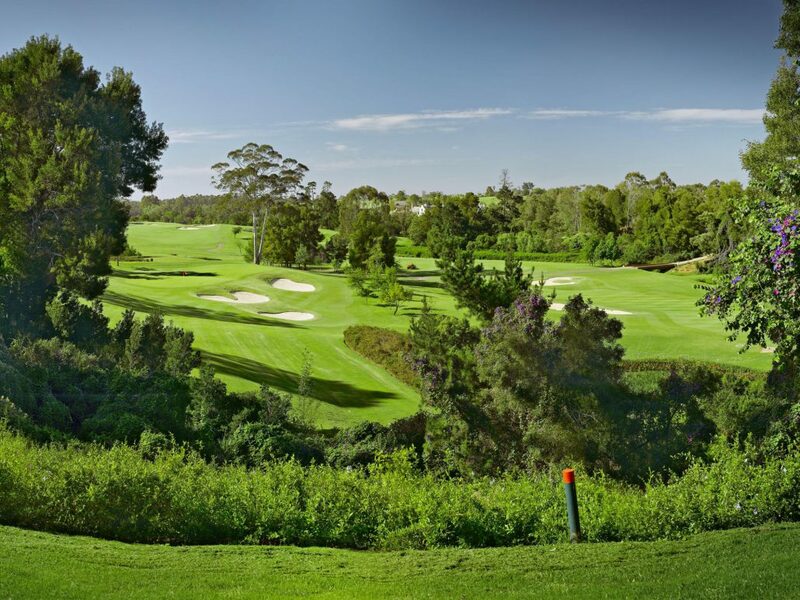 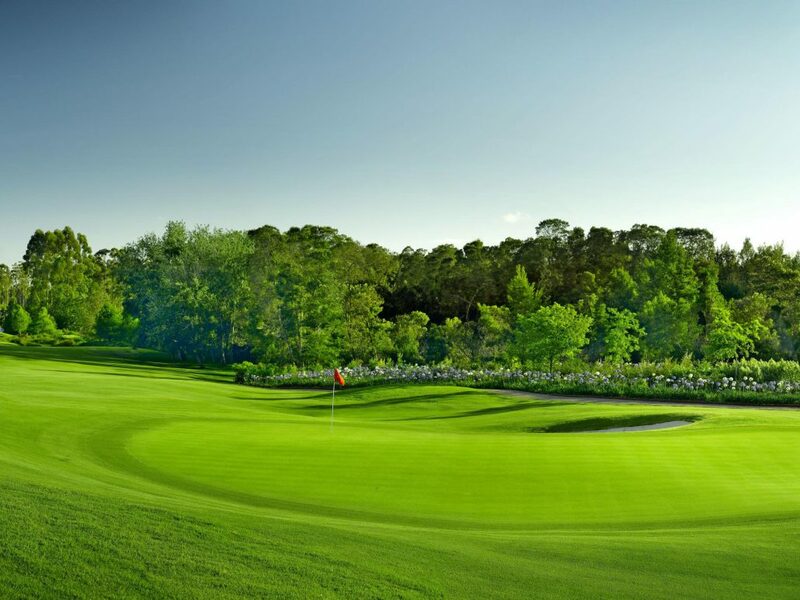 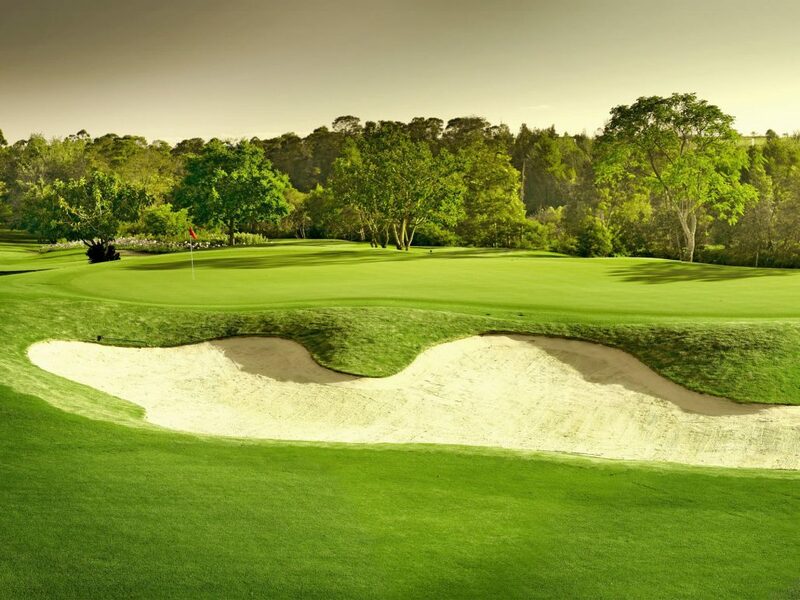 The new and improved course retains its parkland beauty but now features two entirely new holes, the par-4 first and par-5 ninth, as well as a number of other significant upgrades across the golf course. 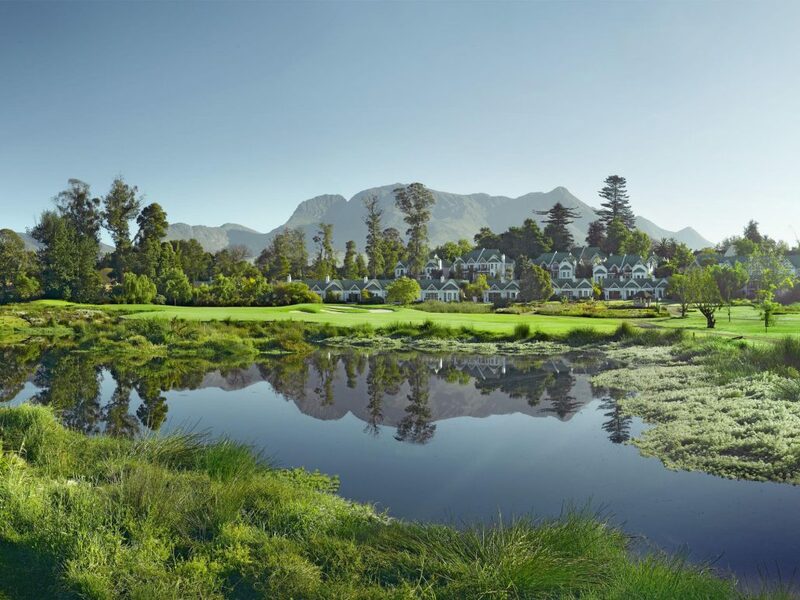 Fancourt’s owner, Dr. Hasso Plattner, shared our vision and commitment to bringing the Montagu, which was once ranked the No. 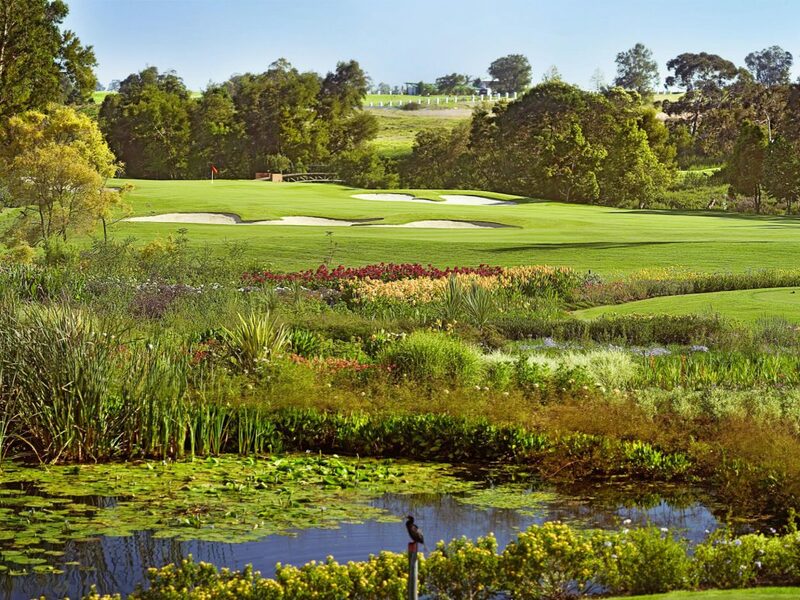 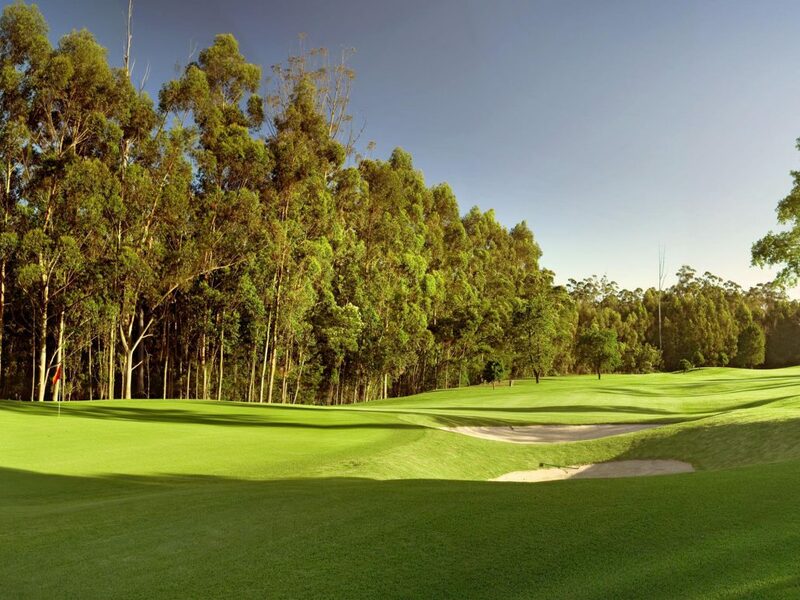 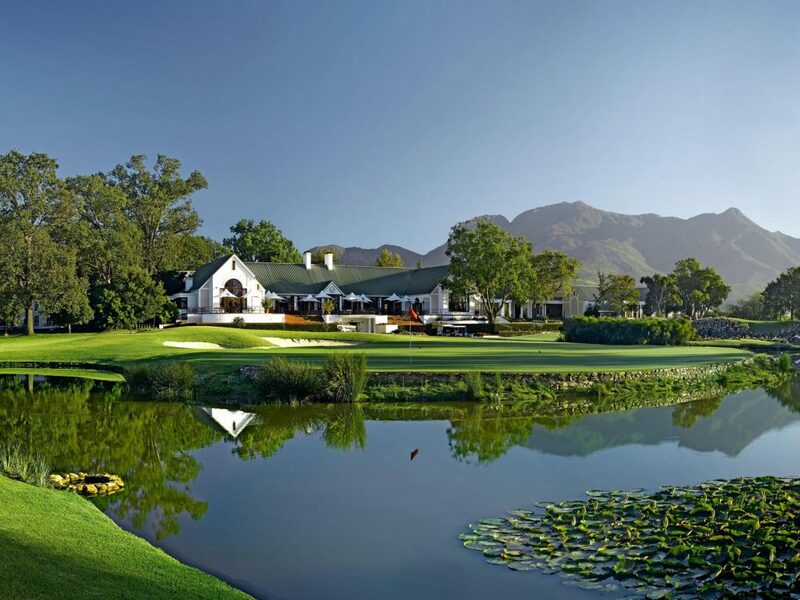 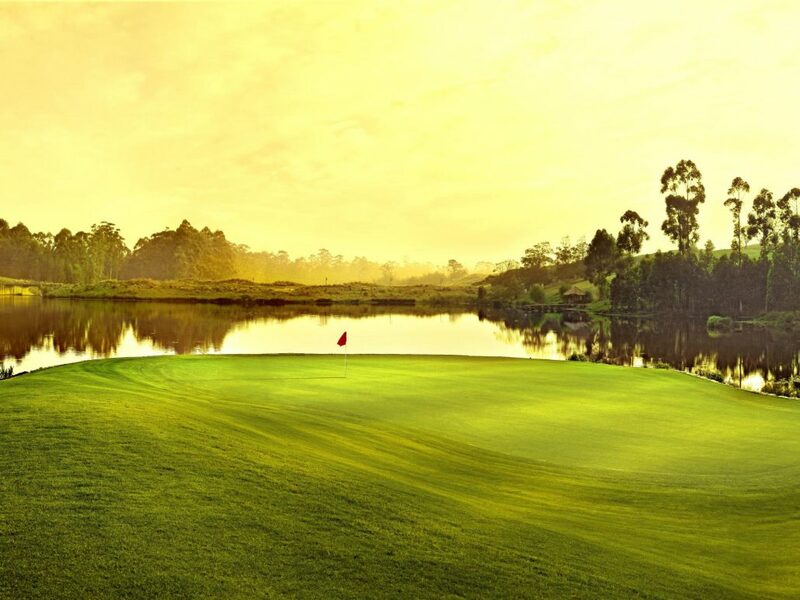 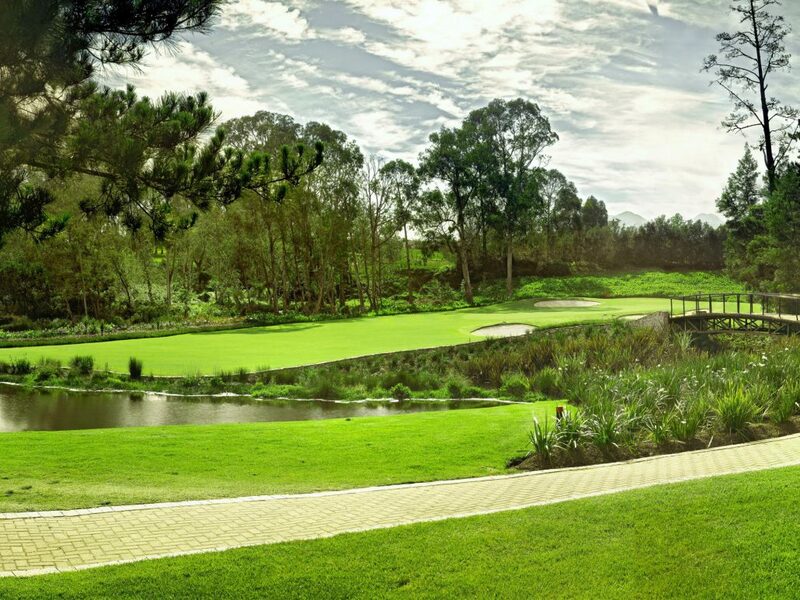 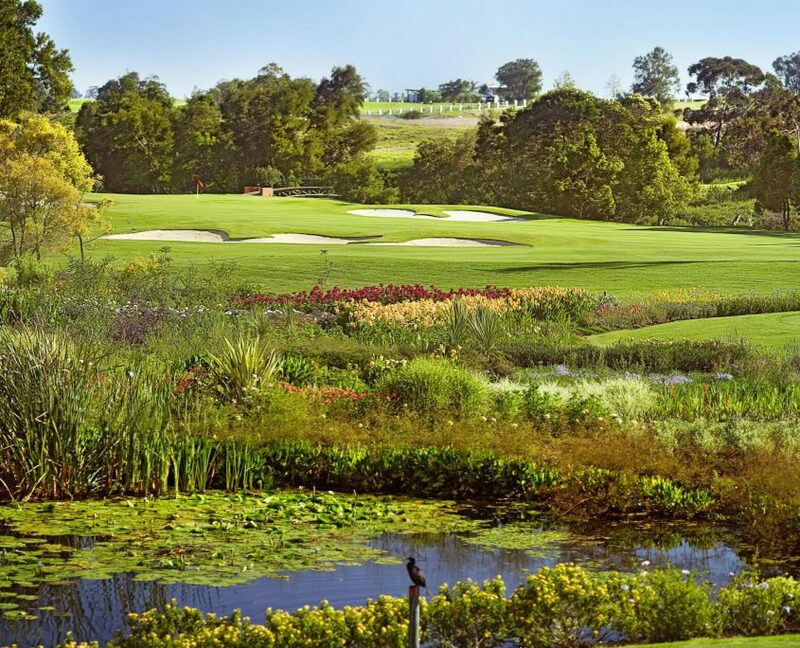 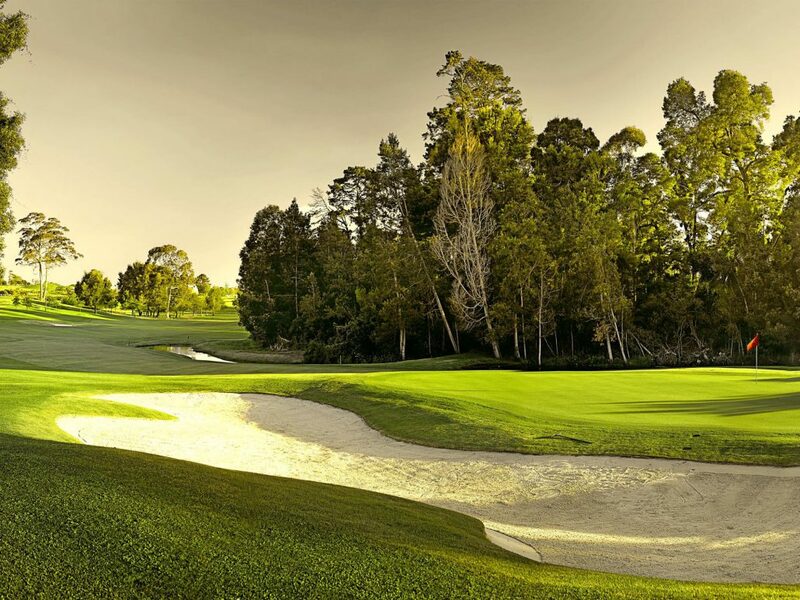 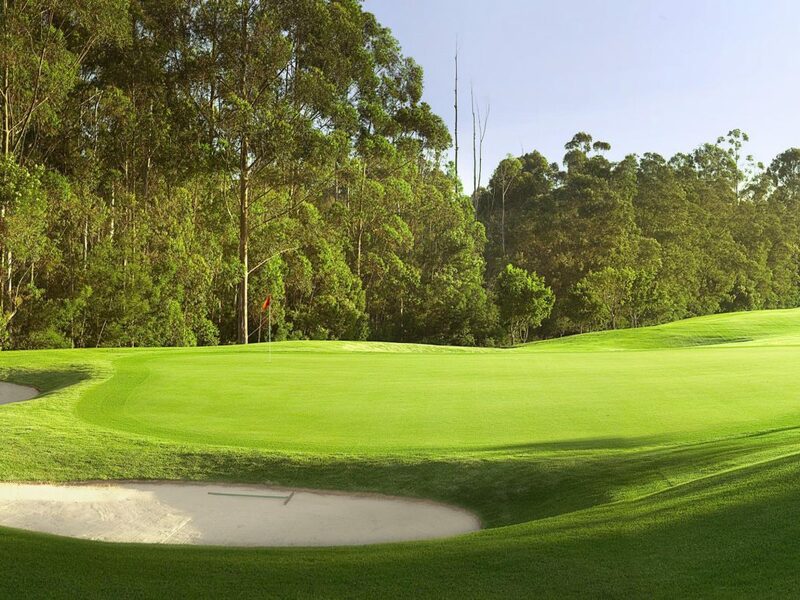 1 golf course in South Africa, back to its rightful place in the pantheon of this phenomenal country’s best golf courses.